Skills in machine learning and deep learning are one of the hottest ones in the new tech world right now, and companies are constantly on a look out for programmers with good knowledge of ML. Java is definitely one of the most popular languages after Python, and has become a norm for implementing ML algorithm these days. 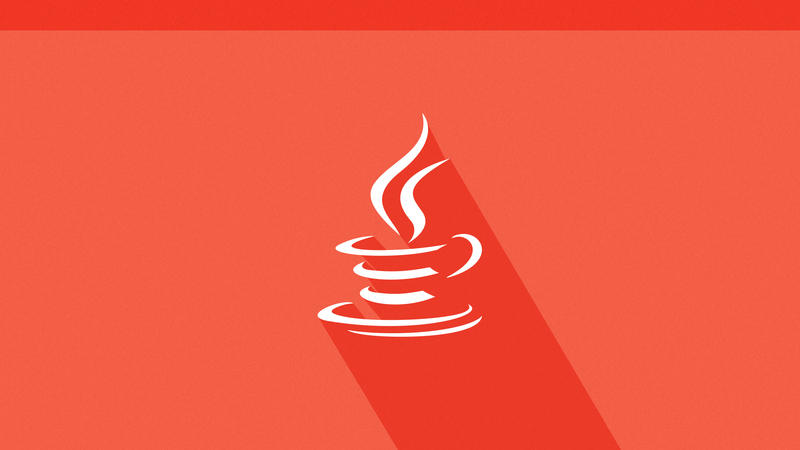 Some of the many advantages of learning Java include acceptance by people in the ML community, marketability, easy maintenance and readability, among others. Here we list down 10 best machine learning libraries for Java, which have been complied based on their popularity level from various websites, blogs and forums. Short for Advanced Data mining And Machine learning System, ADAMS follows the philosophy of “less is more”. A novel and flexible workflow engine, ADAMS is aimed at quickly building and maintaining real-world workflows which are usually complex in nature. It has been released under GPLv3. Instead of letting the user place operators or “actors” on a canvas and then manually connecting input and output, ADAMS uses a tree-like structure to control how data flows in the workflow. This means that there are no explicit connections that are necessary. You can find ADAMS here. This programming library written for Java offers a computing framework with a wide support for deep learning algorithms. Considered as one of the most innovative contributors to the Java ecosystem, it is an open source distributed deep learning library brought together with an intention to bring deep neural networks and deep reinforcement learning together for business environments. It usually serves as a DIY tool for JAVA and has the ability to handle virtually limitless concurrent tasks. It is extremely useful for identifying patterns and sentiment in speech, sound and text. It can also be used for detection of anomalies in time series data like financial transactions, clearly showcasing that it is designed to be used business environments rather than as a research tool. You can find Deeplearning4j here. ELKI, short for Environment for Developing KDD-Applications Supported by Index-structure, is also an open source data mining software written in Java. Designed for researchers and students, it provides a large number of highly configurable algorithm parameters. It is popularly used by graduate students who are looking to make sense of their datasets. Developed for use in research and teaching, it is a knowledge discovery in databases (KDD) software framework. It aims at developing and evaluating advanced data mining algorithms and their interaction with database index structures. ELKI also allows arbitrary data types, file formats, or distance or similarity measures. You can find ELKI here. It is a Java API with a collection of machine learning and data mining algorithms implemented in Java. It is aimed to be readily used by both software developers and research scientists. The interfaces for each of algorithm is kept simple and easy to use. There is no GUI but clear interfaces for each type of algorithms. Compared to other clustering algorithms it is straightforward and allows an ease of implementation of new algorithm. At most times, the implementation of algorithms is clearly written and properly documented, hence can be used as a reference. The library is written in Java. You can find it here. The Java Statistical Analysis Tool, is a Java library for machine learning to get quickly started with ML problems. Available for use under the GPL3, part of the library is for self education. All code is self-contained, with no external dependencies. It has one of the largest collections of algorithms available in any framework. It is usually considered faster than other Java libraries, offering high performance and flexibility. Almost all of the algorithms are independently implemented using an object-oriented framework. It is mainly used for research and specialised needs. You can find JSAT here. It is an ML framework with built-in algorithms to help people create their own algorithm implementations. Apache Mahout is a distributed linear algebra framework which is designed to let mathematicians, statisticians, data scientists and analytics professionals implement their own algorithm. This scalable ML library provides a rich set of components that lets you construct a customised recommendation system from a selection of algorithms. Offering high performance, scalability and flexibility, this ML library for Java is designed to be enterprise-ready. You can find it here. Short for MAchine Learning for LanguagE Toolkit, MALLET is an integrated collection of Java code used for areas like statistical NLP, cluster analysis, topic modelling, document classification and other ML applications to text. In other words, it is a Java ML toolkit for textual documents. It was developed by Andrew McCallum and students from UMASS and UPenn and supports a wide variety of algorithms such as maximum entropy, decision tree and naïve bayes. You can find MALLET here. MOA is an open source software used specifically used for machine learning and data mining on data streams in real time. It is developed in Java and can also be easily used with Weka. The collection of ML algorithms and tools is extensively used in the data science community for regression, clustering, classification, recommender systems, among others. It can be useful for large datasets including data produced by IoT devices. It consists of large collections of ML algorithms designed for large scale machine learning, dealing with concept drift. It is available here. Developed at Technical University of Dortmund, Germany, RapidMiner offers a suit of products allowing data analysts to build new data mining processes, set up predictive analysis, and more. Consisting of machine learning libraries and algorithms, it offers easy to construct, simple and understandable machine learning workflow. It allows loading data, features selection and cleaning along with a GUI and a Java API for developing your own applications. It provides data handling, visualisation and modelling with machine learning algorithms. The list of products includes RapidMiner Studio, RapidMiner Server, RapidMiner Radoop, and RapidMiner Streams. It is available here. Weka is the most popular pick as a machine learning library for JAVA for data mining tasks, where algorithms can either be applied directly to a dataset or called from your own Java code. It contains tools for functions such as classification, regression, clustering, association rules, and visualisation. This free, portable and easy-to-use library supports clustering, time series prediction, feature selection, anomaly detection and more. Short for Waikato Environment for Knowledge Analysis, it can be defined as a collection of tools and algorithms for data analysis and predictive modelling along with graphical user interfaces. You can find it here. 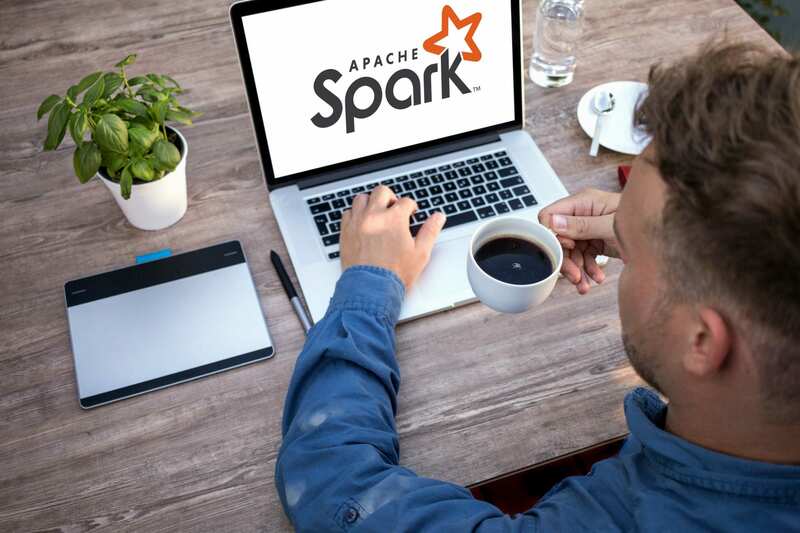 Also Read Hadoop vs Spark: Which is the best data analytics engine?